We constantly hear from our up north friends how they miss our islands, and I think I can help. Here are links to various live "beach cams" for you to enjoy. The first one is from the beach at Island Inn (Click Here to view). Next we have a live cam located at the Holiday Inn (Click Here), and next we have a look from the cam at Casa Ybel Resort (Here). 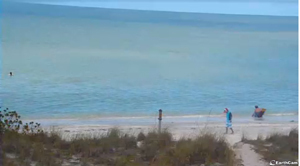 For Captiva Island you can check out the Mucky Duck live cam (Here). 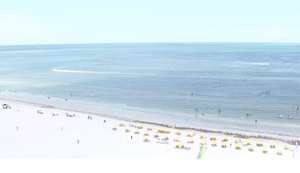 Off Island we have a live cam at Fort Myers Beach from the Pink Shell Resort (Here). Some of these cameras will only show if you run Java or Flash on your computer, so if you can't view one of them, just try another until you find the one that works best on your computer! It's fun to watch our beach scenes and see what's going on while you're away. Sometimes you can watch our afternoon thunderstorms approach over the waters. Beautiful in an eerie sort of way. 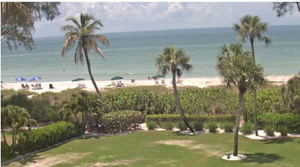 If you are here and don't need a beach cam, you probably want to know what's going on for our 4th of July celebration. This information is from our Chamber of Commerce website and you can be sure of a great time! 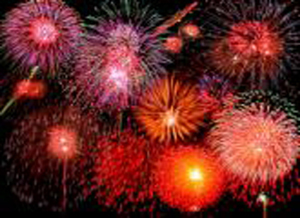 Our parade is great fun and fireworks are always super! For more details you can see the full schedule Here. The parade starts at Tarpon Bay Road and Periwinkle Way and travels down Periwinkle Way to Casa Ybel Road. (Periwinkle Way will be closed to auto traffic from 9:am to about 10:30am). 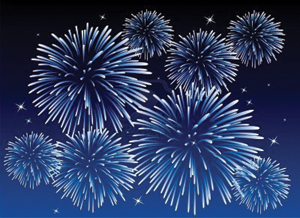 6:00pm - 9:00pm - Watch the fireworks in style at the Dunes Golf & Tennis Club. 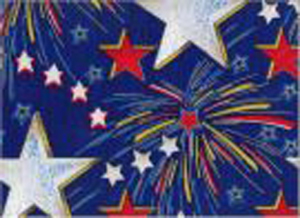 9:00pm Rain or Shine - 4th of July Fireworks Cruise. Our islands offers lots of fun (or relaxing) things to do in the summer, and one of them is to start looking for your own piece of paradise! This summer we have a nice assortment of listings and I'd love to show you around. We currently have 202 homes listed from $310,000 all the way to $23 million. Definitely something for everyone! For condos we have 181 listings from $207,000 to $629,000. If building is something you would consider, we have 89 vacant lots from $159,900 to $3,740,000. 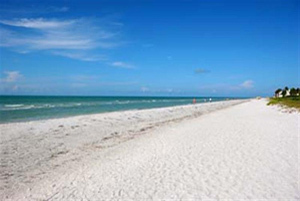 Give me a call at 239-691-4915 or use my Contact Form and I can get started finding you the perfect piece of property. 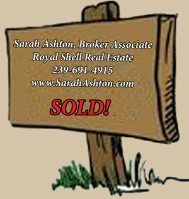 If you let me know your specific criteria for the property you are looking for, I can do all the work and narrow down the properties for you to check out without wasting any of your island time. If you want to start the search yourself, I have a user friendly search engine on my website where you can input your criteria and search by location or by island map. Anything I can do to help you find the best property to fit your needs... I'd love to help!